A chipped or broken tooth may not hurt. However, your tongue usually feels the sharp area. Minor tooth fractures usually don’t cause pain, but if a large piece of the tooth breaks off, it can hurt. The nerve inside the tooth may be damaged. Extreme discomfort also can happen when nerve endings in the dentin are exposed to air, or to hot or cold foods or drinks. Pain from a broken or cracked tooth may be constant or may come and go. Many people feel pain when they chew because chewing puts pressure on the tooth. If you have a chipped or broken tooth, what should you do? Apply a cold pack to the cheek or lips over the broken tooth to help reduce swelling and relieve pain. There is no way to treat a cracked tooth at home. Sometimes the tooth looks fine but hurts when you eat or drink something hot or cold. There are different types of cracks and the only way to determine treatment is to come in for an appointment. MINOR CRACKS —Also called “craze lines,” are surface cracks that affect only the enamel or outer white surface of the tooth. Minor cracks rarely need treatment beyond a light polish to smooth out any rough spots. CRACKED TOOTH — A fracture involving the whole tooth, from the chewing surface all the way down to the nerve. The pieces remain in place, but the crack gradually spreads. Cracks can sometimes be repaired with filling material. The tooth often will need a crown to prevent the crack from getting worse. If the pulp (nerve and other live tissues) is damaged, you may need a root canal as well. VERTICAL BREAKS OR SPLIT ROOTS —These cracks start in the root of the tooth and extend upward toward the chewing surface. They are often painful because the area around the root may be inflamed or infected. DECAY-INDUCED BREAK — In this case, the tooth has broken or crumbled because a cavity weakened it from the inside out. 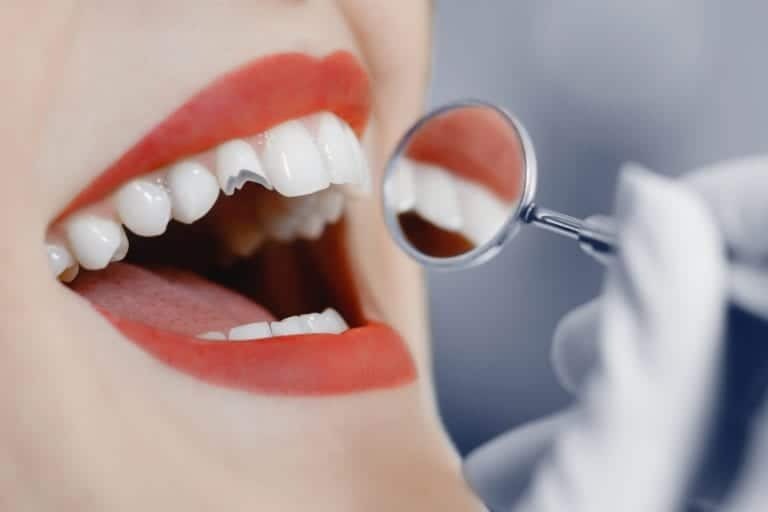 We will evaluate the cavity and recommend the best way to restore the tooth. In some cases, if the decay is extensive and goes down to the bone, the tooth may have to be removed.